The double breasted style is pleasantly old fashioned in its class. 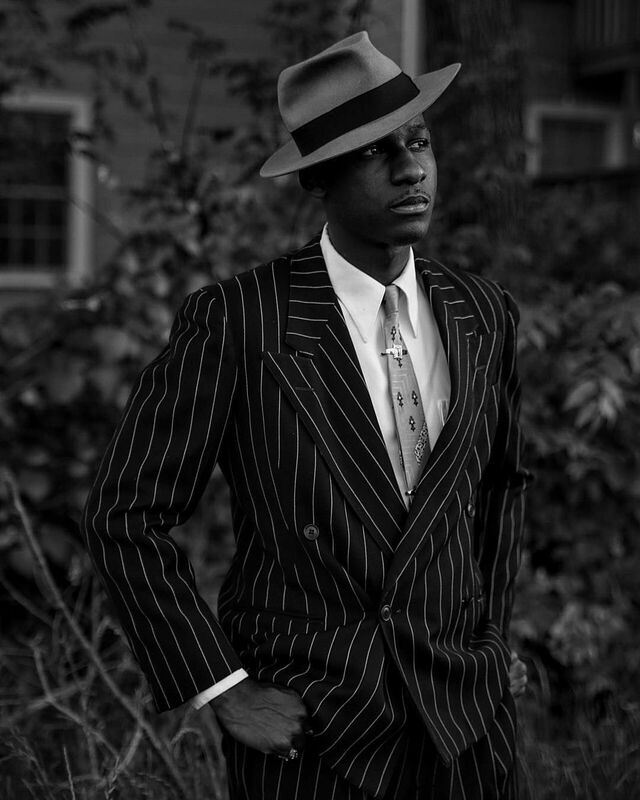 Having its peak popularity in the 1940s and 1950s, double breasted suits and blazers have become iconic components in Men’s fashion. Take a look at some suave ways to wear double breasted, picked from Reü’s Room. 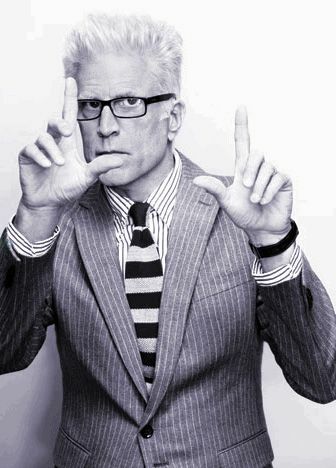 The knitted tie has experienced a rapid surge of popularity in recent years but has been trail blazed by icons for decades. Adding sartorial flair, it is a great way to jazz up any outfit. Take a look at some of the most stylish ways the knitted tie has been worn picked from Reü’s Room. With a copious amount of ways to wear, loafers are an essential part of every man’s wardrobe. Subtle, robust, elegant, or funky, loafers can be a deadly addition to any outfit. Check out these five colourful ways to wear loafers picked from Reü’s Room. 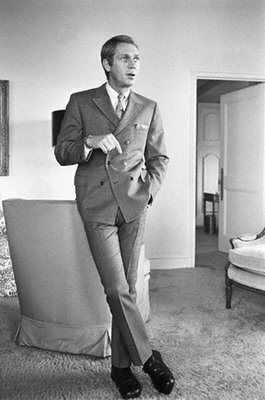 Dean Martin takes smart casual to a whole new level of cool. 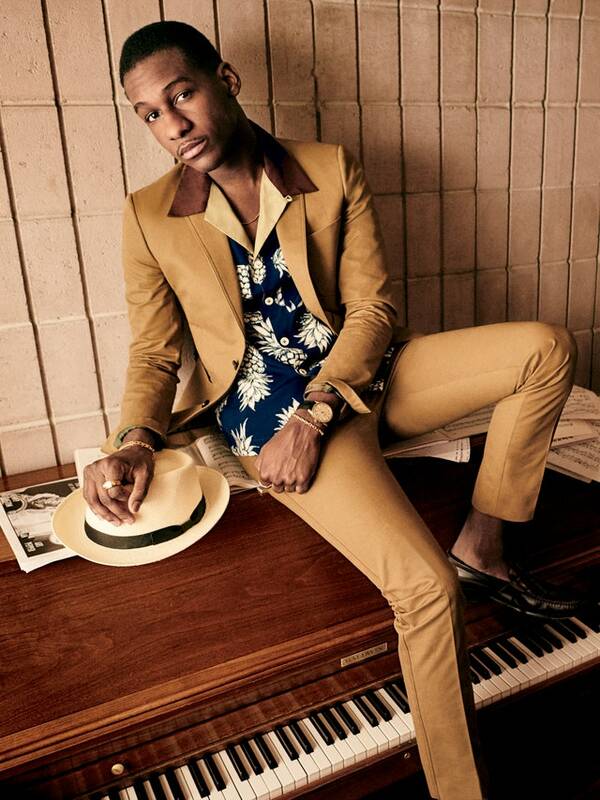 With suede navy loafers beautifully finishing the cream outfit, the boldness perfectly plays off the light canvas. 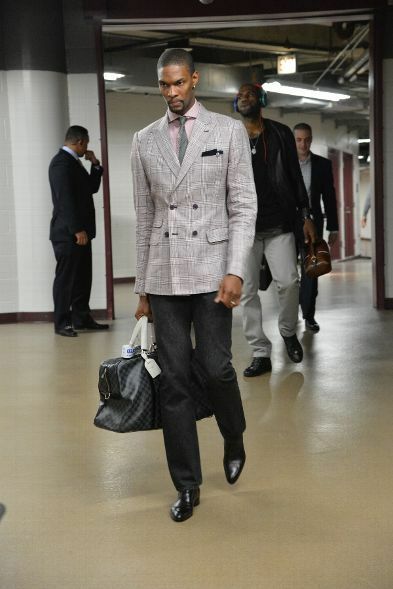 Turtleneck, blazer, and trousers, along with the loafers prove to be a classy grouping. 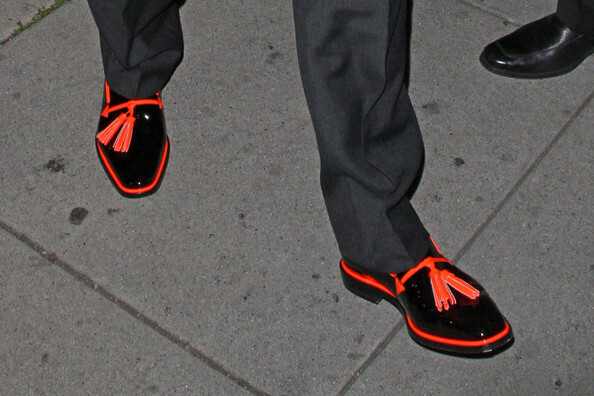 Loudest foot forward here by Elton John as he steps out the car in these bold black loafers with fluorescent red tassels and outlining. 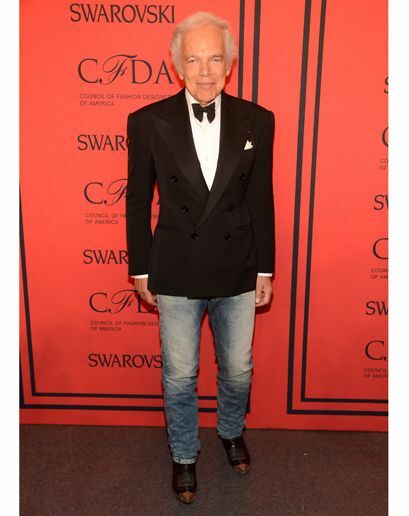 The loafers speak for themselves here. 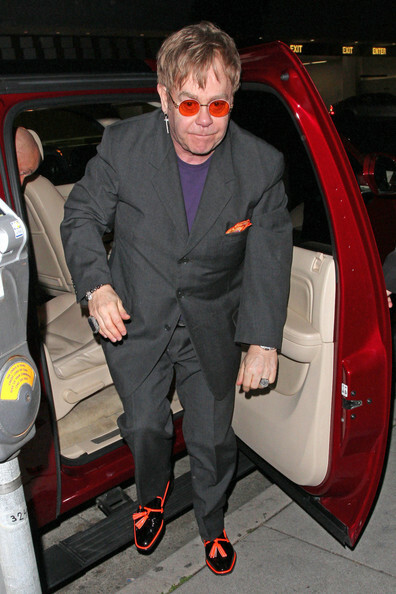 You can’t exactly take your eyes off them as Elton uses red and orange more subtly in his pocket square choice, but of course brings out his trademark orange glasses. Colourful loafers to certainly match a colourful personality. Frankly, nothing less is expected from a maverick of the arts. This iconic artist has rocked out in some iconic outfits, and he can most certainly add these party pieces to his vast collection of showstoppers. Duke and Dexter mastering the effectiveness of the loafer. The loafers do all the talking in their camouflage range. The simplicity of the outfit allows the courageous loafers to carry the outfit. Although camouflage print, these loafers simply can’t hide. As a personal favourite brand of mine, I couldn’t leave out these expertly crafted loafers. With daring designs and subtle finishes, the camouflage range at Duke and Dexter are a perfect way to finish a simple casual outfit with a punch. 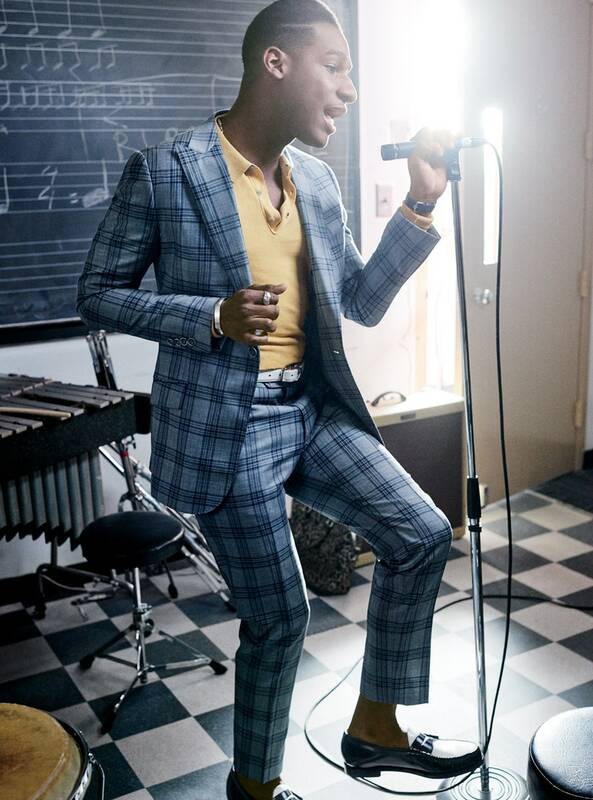 Leon Bridges Twistin’ & Groovin’ in these buckled loafers. Bridges aptly takes the loafers back to the 60s with the white front surrounded by the black back and sides of the loafer. 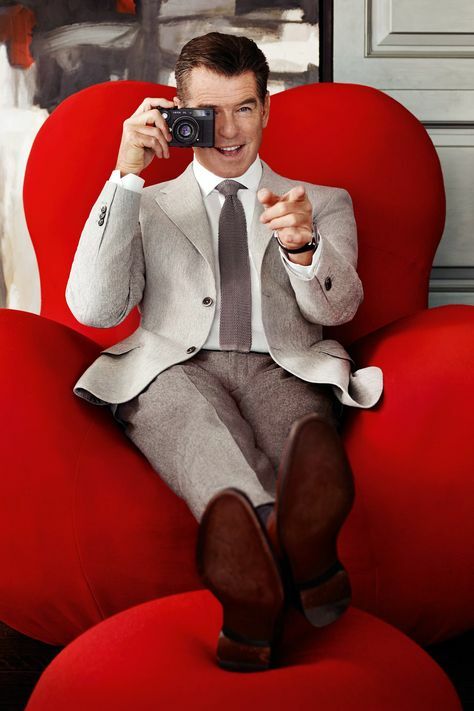 This is a classic Bridges move which enhances the sartorial brilliance of this outfit combining the blue checked suit with the lighter crimson polo. 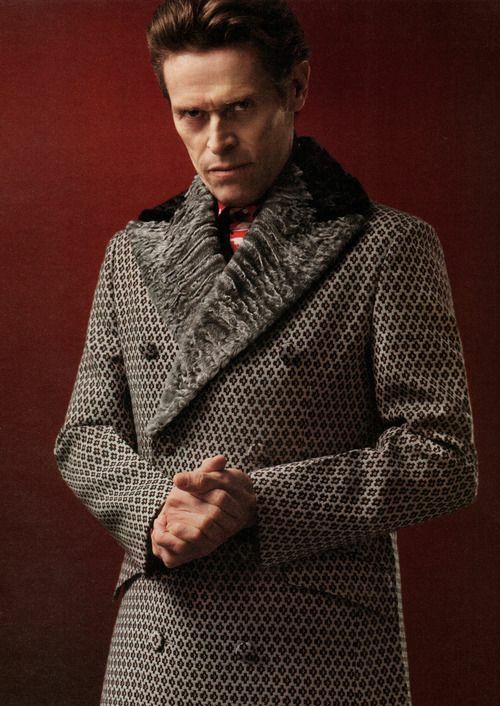 The loafers have an air of the Rat Pack, but Bridges also brings his own unique modern style with his vintage influences. 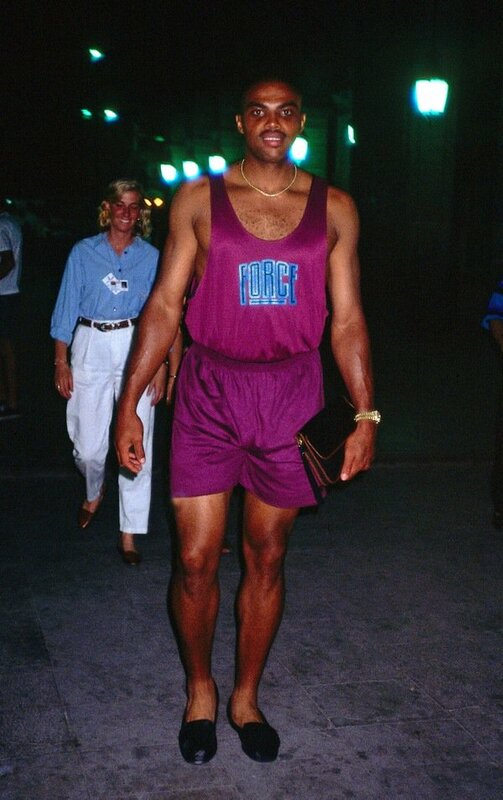 By now, I struggle to think of any type of style that hasn’t been rocked by Russell Westbrook. 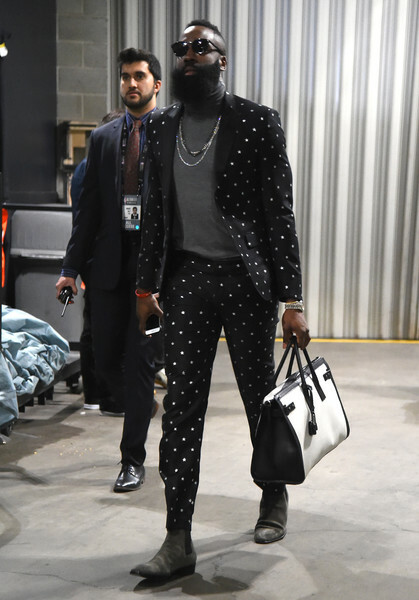 Putting an individual spin on Black Tie attire, Russ pulls up to the NBA Playoffs pre-game in these black suede loafers with the Mickey Mouse Club logo. 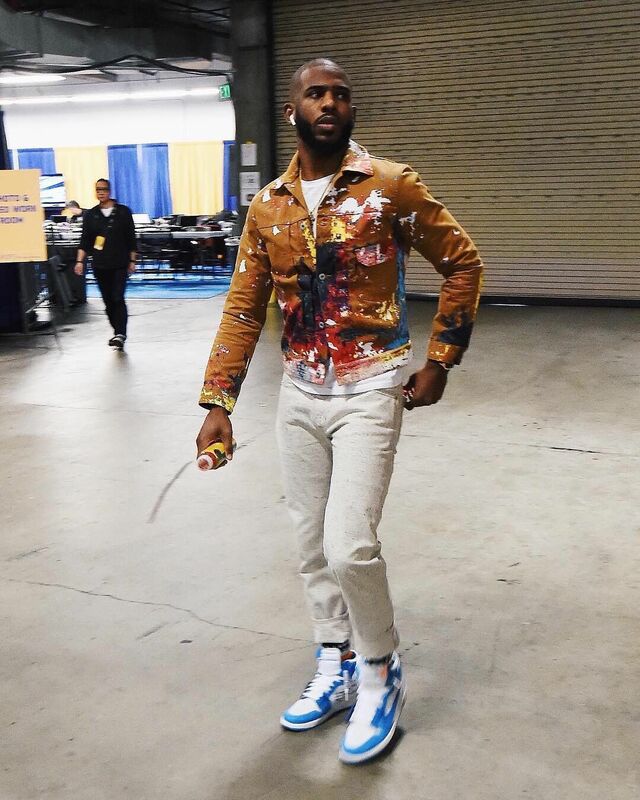 Russ often wears Del Toro, and I think we all know why; the creative collaboration with Disney is what the explosive basketball star is all about. This unlikely pairing breaks boundaries that Russ is all too familiar with doing. 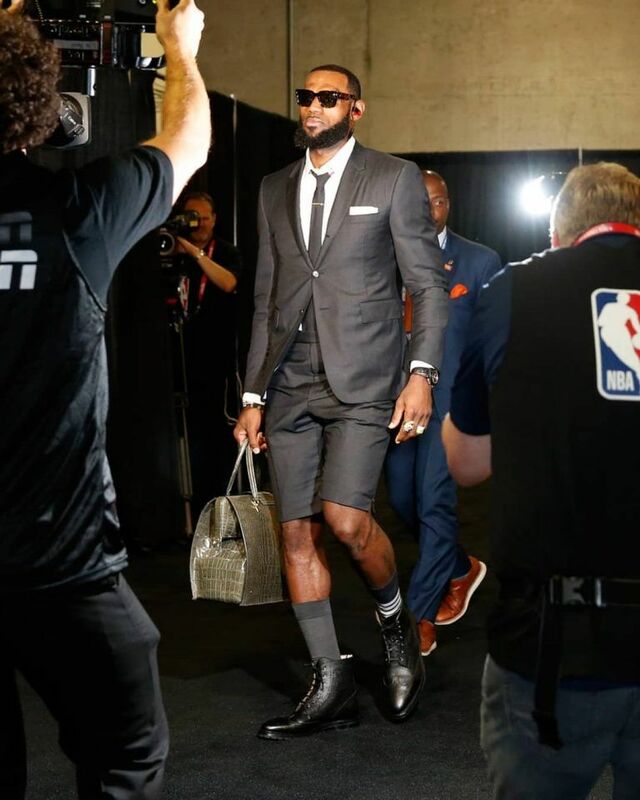 Before balling-out on the biggest stage, you have to come totally prepared, and Russ comes ready to play in these swanky loafers that put a lighter spin on smart Black Tie. Too colourful? Too loud? Too daring? 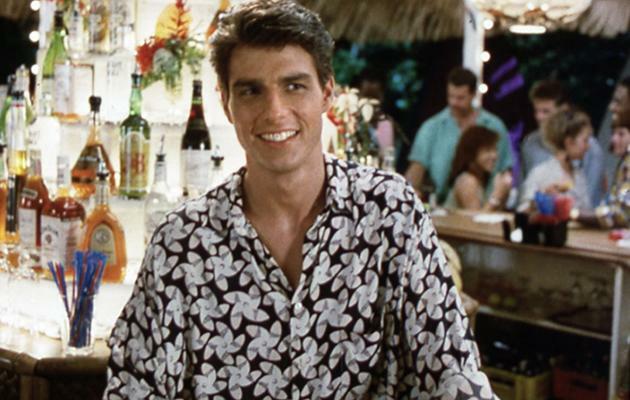 The Hawaiian shirt has been an ever-present debate in fashion. 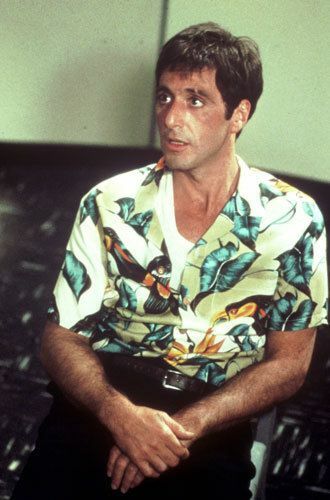 Although, when worn with confidence, the vibrant shirt can look as slick as anything. 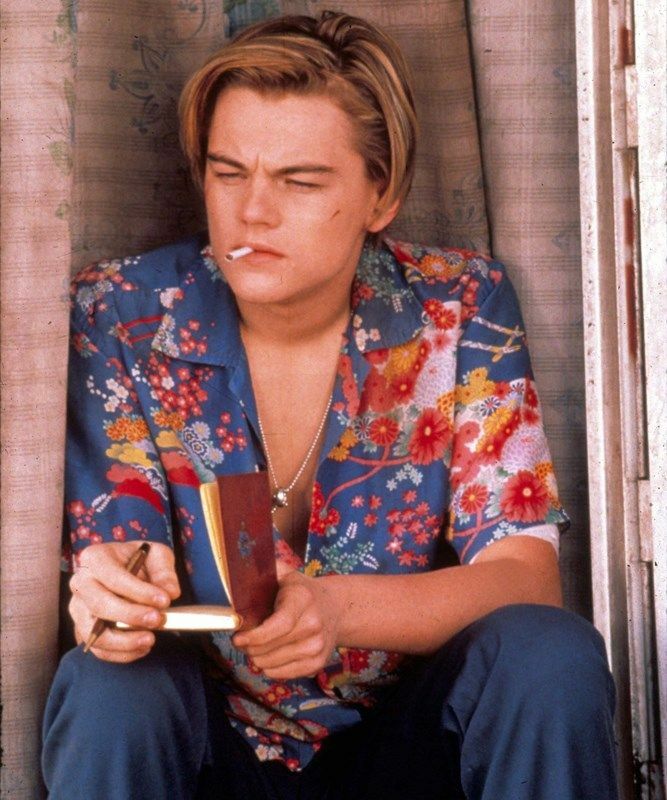 Take a look at some of the most stylish ways these icons rocked the Hawaiian shirt picked from Reü’s Room. 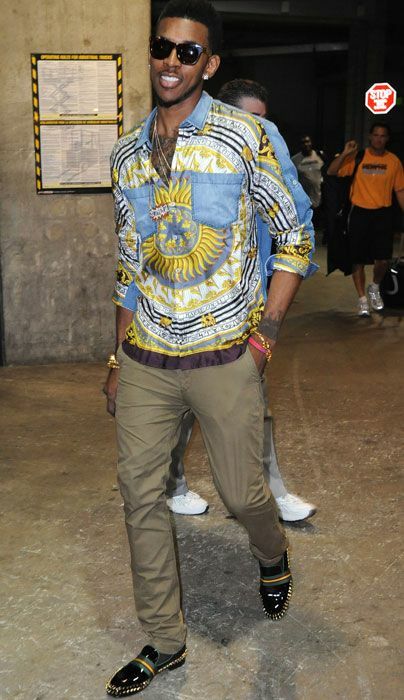 Russ ballin’ out for the OKC Thunder in a shirt which most certainly mirrors his personality! Harry Styles fearlessly soloing this Hawaiian show stopper out shopping, for what I hope is more Hawaiian shirts! The versatility of a roll neck sweater must not be understated. With its ability to carry off anything between loungewear and formal black tie, the turtleneck is an essential component to every man’s dress. Take a look from Reü’s Room at five of the infinite ways one can rock a roll neck. Visionary artist Bob Dylan rockin’ out live in a skinny fit black turtleneck sweater. This became a trademark look for Dylan and he wears it with pure style as his all black outfit here on stage helps deliver the penetrating poetry in his music. Electric guitar, harmonica, and the all-black fit, the audience are in for the performance of their lives. The turtleneck coupled with the shades is highly effective in its simplicity. Dylan proves there’s no one way to wear a turtleneck, yet the answer is “Blowin’ in the Wind”. Ideal layering on display here as the darker trousers and sweater accentuate the delicate white roll neck to fashion a swanky outfit. 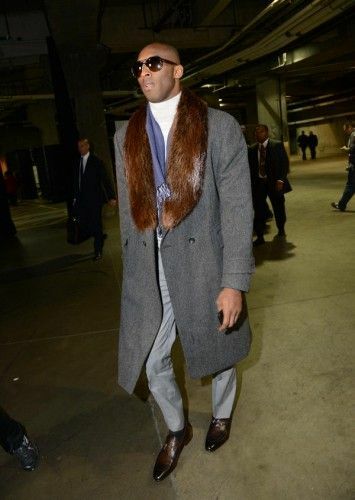 A more eccentric way of wearing a turtleneck whilst still keeping its effect. 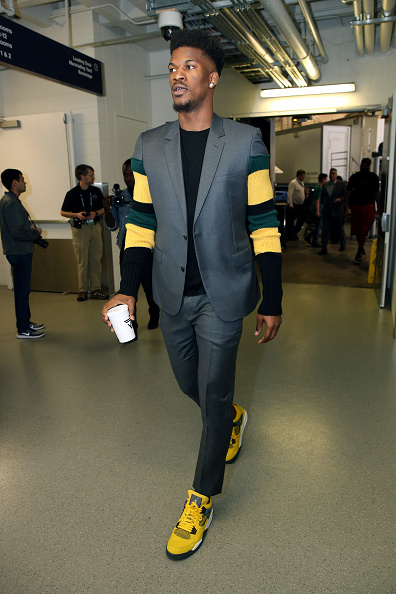 This smart-casual attire is jazzed up by the addition of bold creativity. Vintage film star Clark Gable intricately style out this classy outfit. The star from It Happened one Night and Gone With The Wind handsomely carries this polished white roll neck with light beige trousers, expressing the subtle effect of a turtleneck sweater. Often incorporating a turtleneck sweater into his fashion, Jeff Goldblum demonstrates on the red carpet how to elegantly wear a roll neck in Black Tie dress. A universal style icon and a personal favourite when looking at style, Goldblum consistently demonstrates sartorial perfection. The black overcoat, double breasted blazer, trousers and boots all evoke the brilliance of the dynamic turtleneck sweater. To kick off the Old Souls blog what better person to celebrate than Elvis Presley. Elvis embodies what Old Souls is all about; slick style, vigorous entertainment, and just doing what you love. To celebrate Elvis’s 84th birthday on the 8th of January, take a look at the top 5 favourite Elvis live performances from Reü’s Room. On 9th September 1956, Elvis appeared for the first time on the prestigious Ed Sullivan show; a show that before Elvis helped launch stars such as Dean Martin, Jerry Lewis, and Frank Sinatra. At first, Ed Sullivan didn’t want Elvis to appear on his show because of Elvis’ seemingly dangerous modern musical taste and his sexual movements on stage. Nevertheless, Elvis appeared and drove the audience of screaming teens into bedlam. 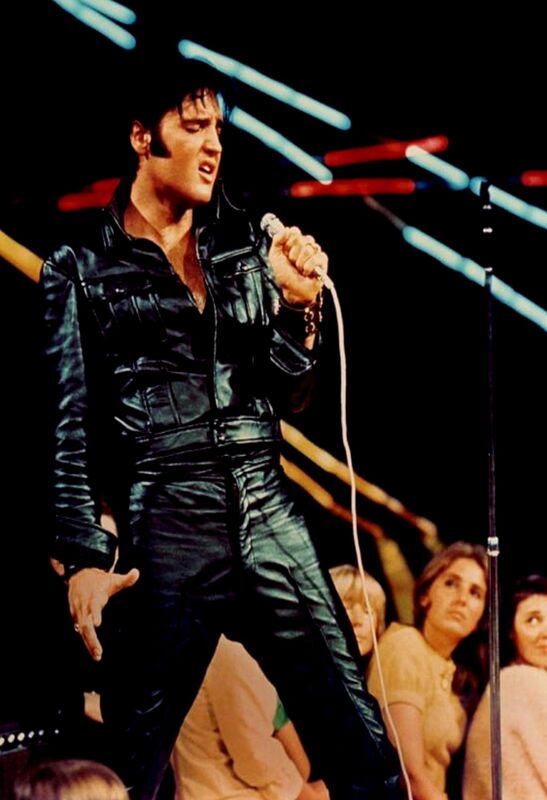 The first segment of the performance saw Elvis shot only from the waist up for the more ‘conventional’ viewers, in an attempt to censor the nation of the vigorous hip thrusting. Elvis opened with Don’t be Cruel and finished the first segment on a more romantic note with the title of what would be a new movie, Love me Tender. The second segment saw Elvis rocket into Little Richard’s Ready Teddy followed by Hound Dog where his whole body was now being shot. The show reached a national viewing of 83% and saw Elvis’ following grow even more rapidly, and even more teenage hearts were breaking. A humble 19 year old Elvis takes stage at the the KWKH Radio Louisiana Hayride on 16th October 1954. Elvis’ opening exchange with emcee Frank Page indicate his fresh introduction to public fame. But, once Elvis opened with That’s Alright Mama, he sounded like he had been performing for years. Elvis then launched into Blue Moon of Kentucky , B side of his record. 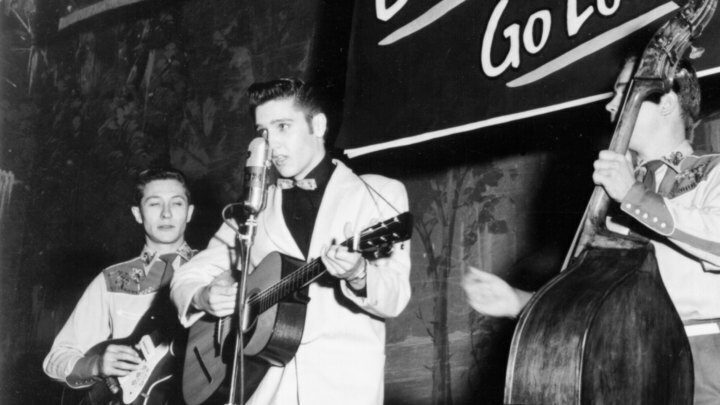 Although still met with screaming fans, Elvis’ performance appeared to be an adaptation of musical style to the Louisiana hayride audience at the time as it was at the very beginning of Elvis’ strong influence on the Rock ‘n’ Roll genre. Soon enough, the Shreveport audience caught the Elvis bug like the rest of the world as he came back to do two other shows before 1956. This short performance expresses the raw magic that Elvis radiated from his musical style which is why it makes my top 5. At the International Hotel Las Vegas, 1st August 1969, Elvis ends his near 9 year live concert dry spell. An intimate audience on the night sees the King shoot straight into Blue Suede Shoes. Elvis engages with the audience more in previous concerts as he tells more jokes and anecdotes in his witty, sarcastic manner. With a bigger band, Presley steamrolls into his powerful rock hits such as Hound Dog, I Got a Woman, Jailhouse Rock, and Mystery Train. What better way to start a new era of shows than in one of the entertainment capitals of the world. Perhaps one of the most important live performances for Elvis for his own personal reasons. Following a 7 year spell in Hollywood making movies, Elvis felt like his long break from live shows meant he lost touch with musical trends. 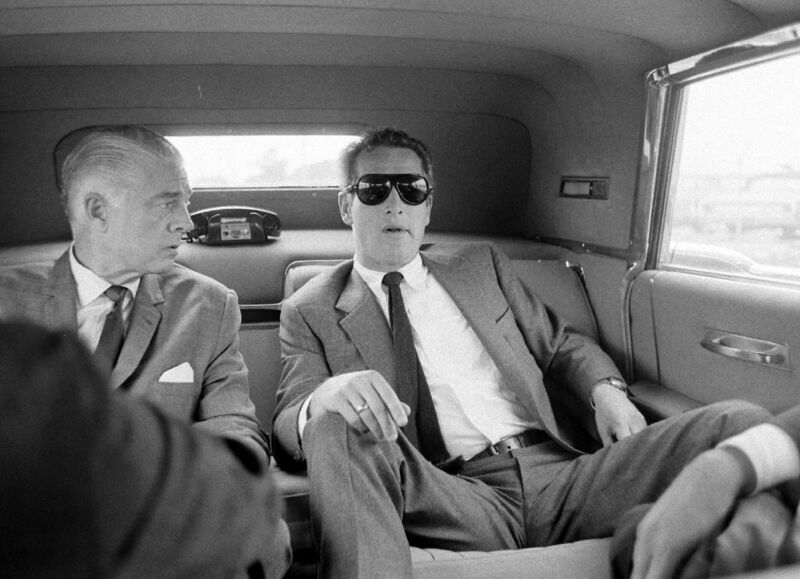 Presley was also upset about the poor quality films he was making and endured a tough spell in his relationship with Colonel Tom Parker as he though The Colonel used Elvis’s break for selfish financial reasons. The ’68 Comeback Special consisted of 2 musicals, a sit down show, and a stand up show. The sit down show proved to be a more modern Rock ‘n’ Roll Elvis performance with the 33 year old having a huskier voice, apparent when singing Heartbreak Hotel, Don’t Be Cruel, and All Shook Up. During Elvis’ live stand up show he performed the passionate new pride of his performing career, If I Can Dream. Debatably Elvis’ best ever live vocal performance, Presley’s true heart-felt message is evoked in the intensity of the delivery. The song’s message about world harmony carries through the recording and is made stronger in this powerful live performance as Elvis’s emotion shines. On 26th September 1956 Elvis returns to the Mississippi-Alabama Fairground stage to thousands of screaming fans where he rolls into a raw and sexual rendition of Heartbreak Hotel. Guitarist Scotty Moore and drummer D.J Fontana accompany Elvis expertly as he thrusts his way into I Was The One with The Jordanaires singing back up. Elvis’ performance is electrifying from start to finish, closing the roaring show with every member of the audience screaming at the top of their lungs to Hound Dog. This live show from The King simply must take top spot with its modern Rock ‘n’ Roll style, sexually liberating performance, and flawless vocals. Happy belated birthday to The King of Rock ‘n’ Roll! 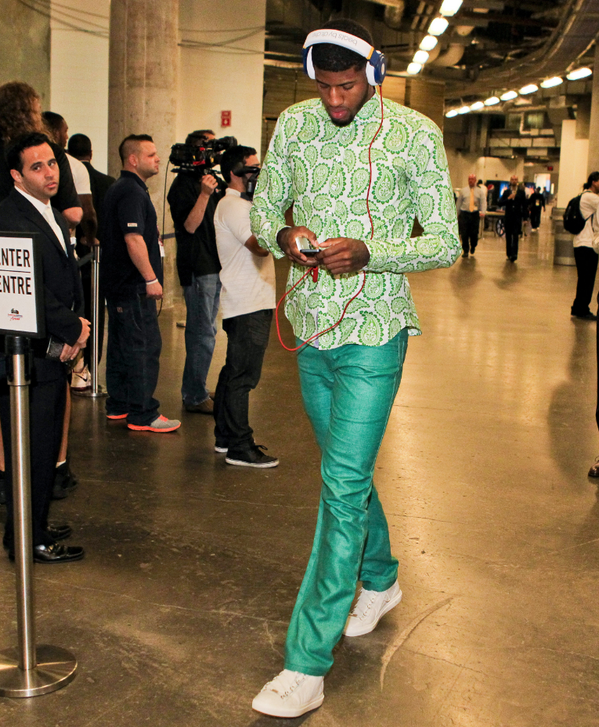 Every night the NBA stars fuse an array of bold, colourful, and swanky outfits before they take the court. 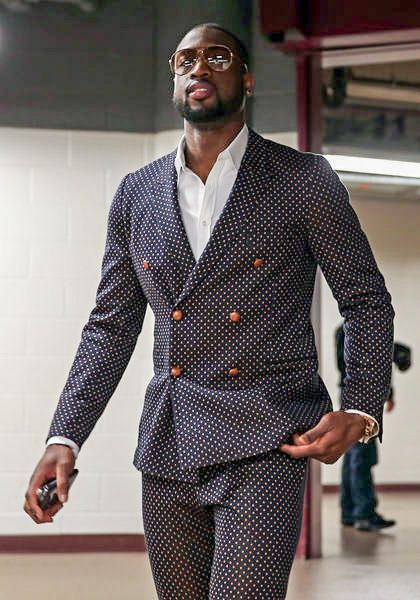 Whether it be game one of the regular season or game seven of the play-offs, the players always look sharp. 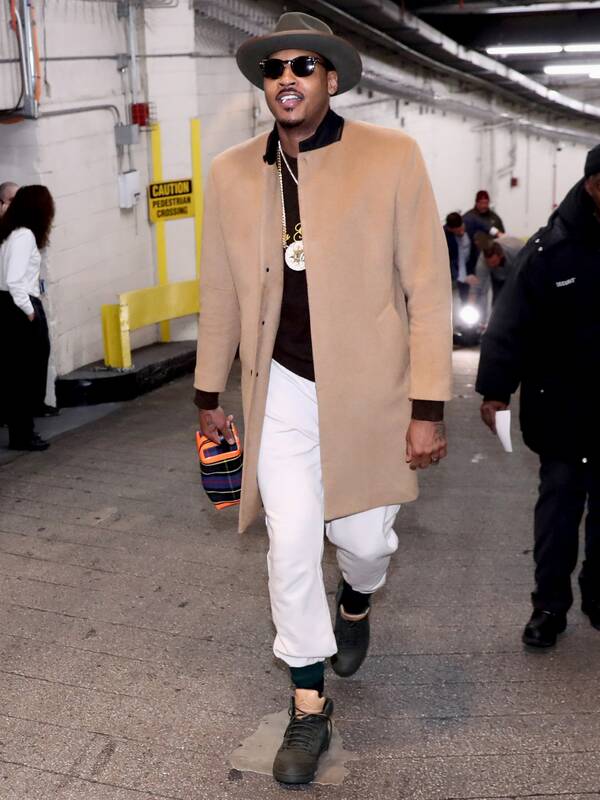 Reminisce in some classic NBA runway pre-game fits picked from Reü’s Room.